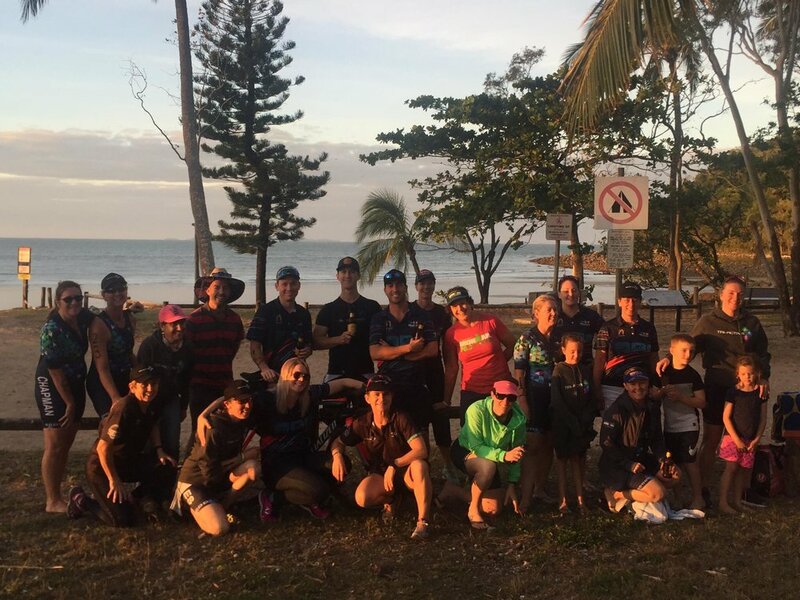 Halliday Bay presented picture perfect conditions for Mackay Tri Club's final Tri on their Annual Calendar. 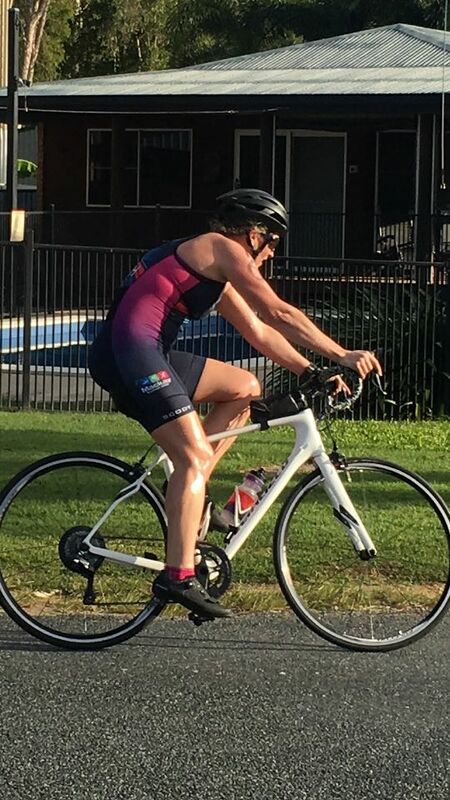 Our recent Ironman, Linda Race Directed a safe, successful and fun triathlon for a field of 30+ competitors and a large field of Volunteers (a huge thanks to all of those that travelled out to support the Club and Linda for a successful race). Congratulations to Josh Bornman coming in overall 1st amongst a strong field of competitors. 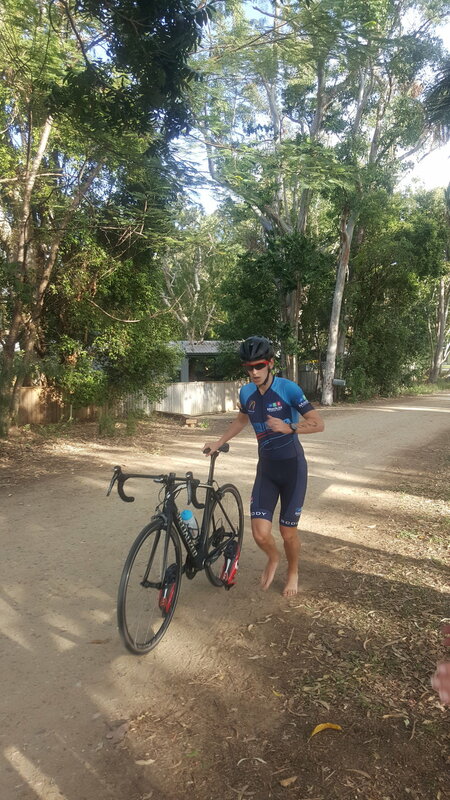 Josh was first out of the water, second off the bike and moved back into 1st place with a fast run - great work Josh! Nikki Giles was first overall female making up ground with a fast bike leg and strong run! 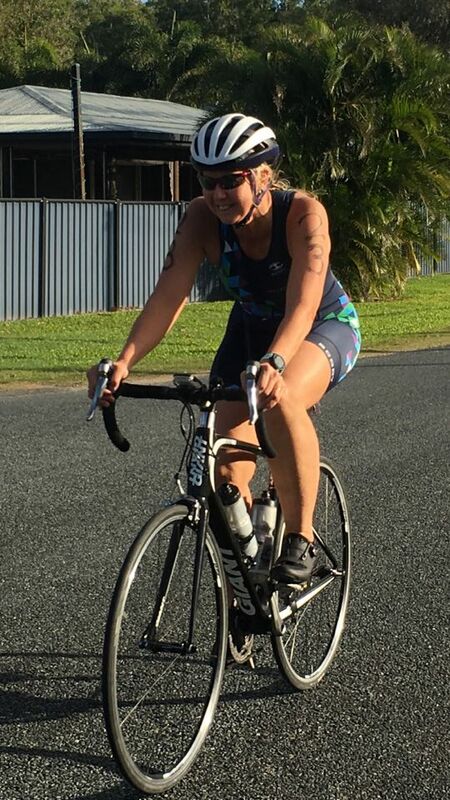 Tri-ActiV8 were super pumped to see so many of our athletes competing on the weekend including Bron Hartigan, Carissa Mansfield, Leanne Franklin, Janelle Steindl, Dwayne German, Justin Garwood, Calvin Franklin, Jamie Bornman, and Robbie Young. Full support was available from our Coaches Rhi, Mini and Jacqui and every corner we were cheered by our tribe! 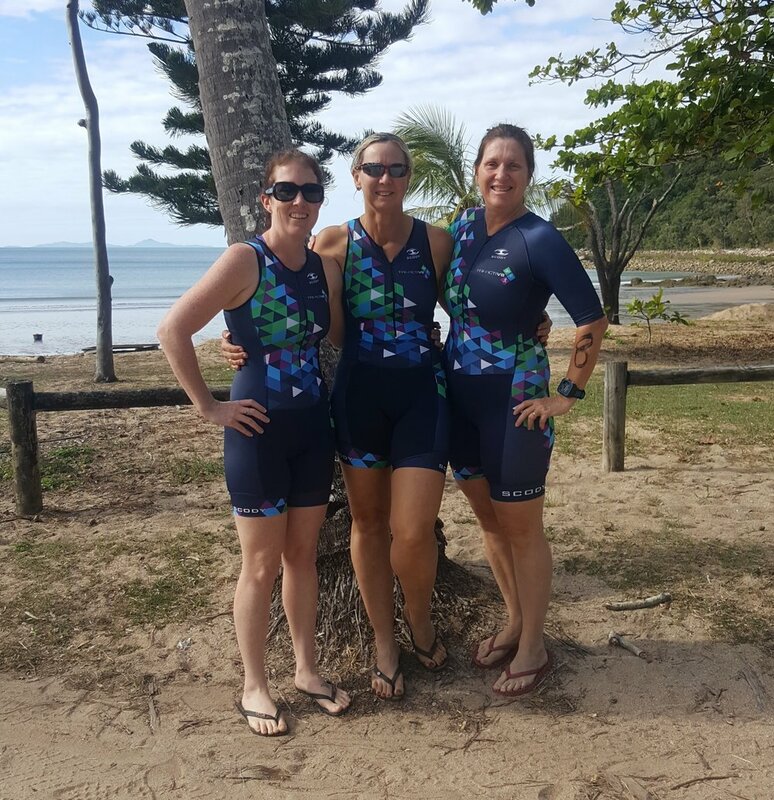 A special shout out to our Tri-ActiV8'ees Lisa, Brenda and Renee for stepping up into the Sprint Distance Triathlon! All were cheered and encouraged across the line in their quest to challenge themselves and achieve their goals! Lisa started with us in our Women's Only program and has gone from strength to strength! Her dedication and commitment to training has paid off with competing in last weekend's Whitehaven Beach 10km Run and backing it up with her first Sprint! Congratulations Lisa! After competing in a number of Enticer Distances, Brenda challenged herself to achieve her first Sprint! Brenda, a natural swimmer thrived in the water conditions, enjoyed the scenic bike course and cruised home on the run! Well done Brenda! Renee has been with us for a short time and is thriving on the tribal atmosphere! 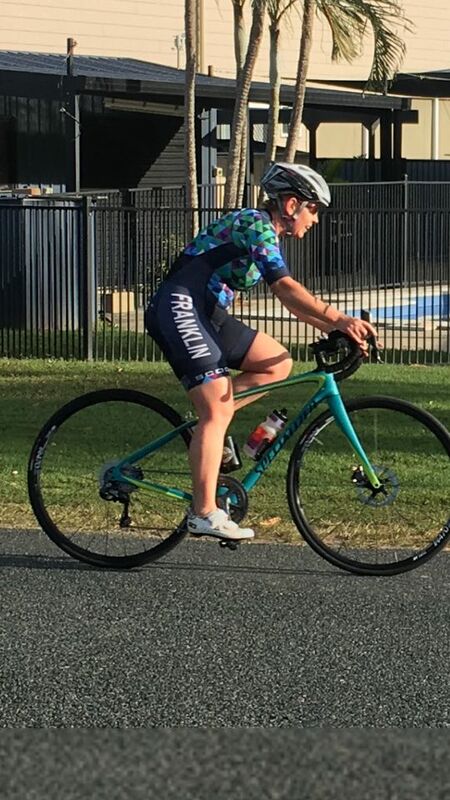 It was great to see Renee reach her goal of achieving a Sprint Distant TRI. Renee ran home strong leaving nothing in the tank! Great work Renee! We were proud to see up and coming triathlete Tiani Mansfield - inspired by her mum, Tiani took to the field like a pro! It has been reported that Tiani plans her training sessions similar to her mum's - what a great base for a future triathlete. Go Tiani! The new season for Triathlon Australia and Mackay Tri Club commences on the 1st of July 2017. 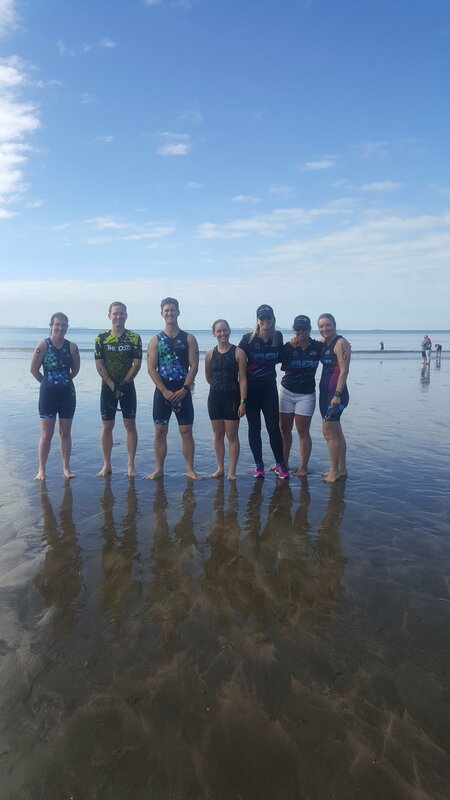 Tri-ActiV8 are proud sponsors of Mackay Tri Club and highly recommend signing up for the new TRI year to receive the benefits of Triathlon Australia membership (including discounted race entries, entry into Club Events, vouchers, +more).